In the 1850s, Talbot was a bustling town, full of gold from the thousands of miners crowding its streets. Today it’s a place of golden silence – a secret getaway to relax and daydream, a writers and artists paradise. 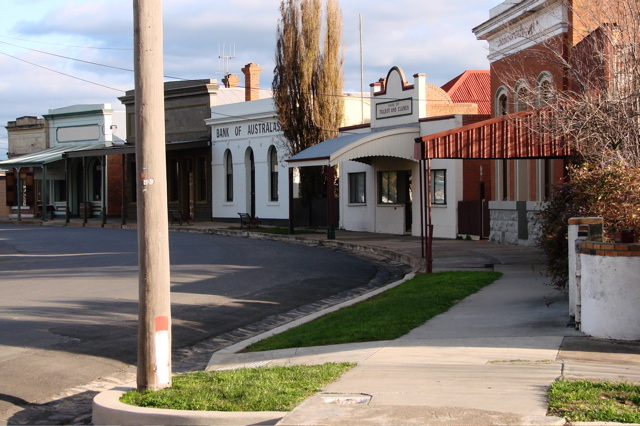 Glimpse history in the heritage buildings and museums lining Talbot’s tranquil streets. 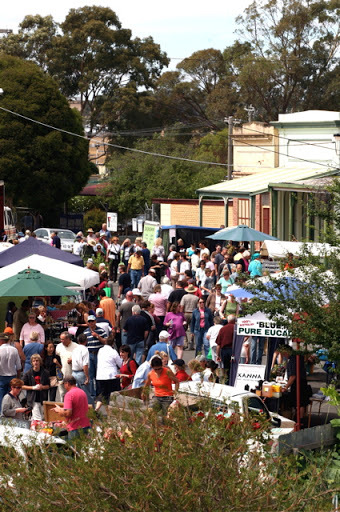 Savour the magical atmosphere when Talbot bursts into life, as thousands flock to the monthly Farmers Market – then wonder as the ghost town returns, as though nothing happened at all. Wander through the London House community garden, then unwind in its charming cafe or the vine-garlanded verandah of the nearby pub. Explore the nearby countryside, dotted with wineries and scenic attractions. Stay overnight in style at a quaint local cottage or historic hotel. 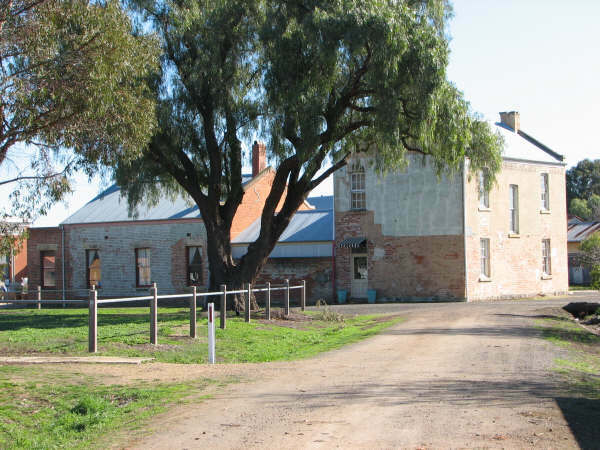 Come be revived by Talbot – less than two hours from Melbourne.